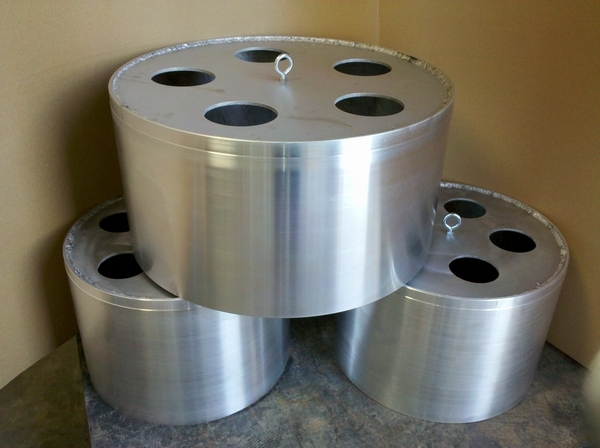 Made from carbon steel, these are the most common casing and tubing drifts. These are finished .005" over nominal per API specification unless otherwise requested. Made from 6061 aluminum this is an alternate material used when weight is an issue. 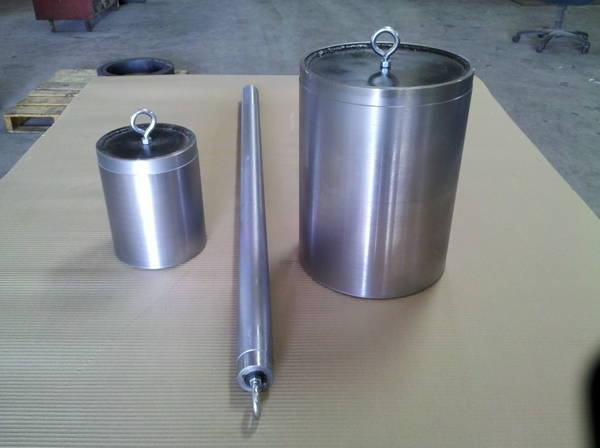 Mostly used for the larger diameter casing drift. These are finished .005" over nominal per API specification unless otherwise requested. UHMW is the most common material used when non metallic drifts are required. Any of the non metallic drifts can grow or shrink .007" from the finished dimension with moderate temperature changes. The OD tolerance should therefore be considered when ordering these. A minimum .007" over nominal is recommended. 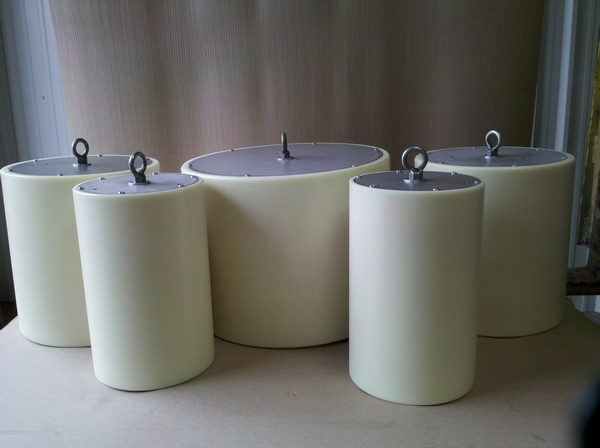 Cast nylon is used for the larger diameter non metallic drift requirements. 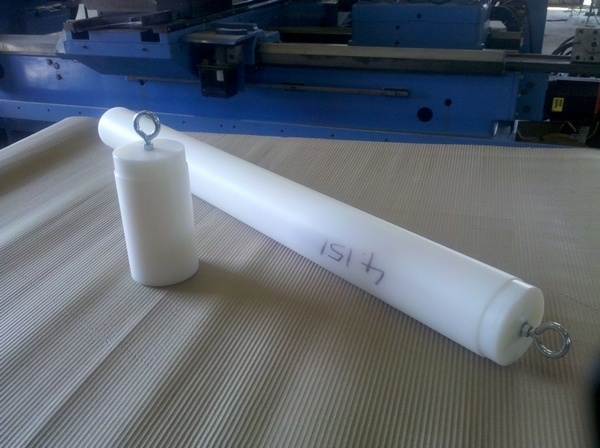 These are made from cast nylon tubes and have recessed aluminum end plates. As with any of Non metallic materials, these can grow or shrink .007" from the finished dimension with moderate temperature changes. The OD tolerance should therefore be Considered when ordering. .007" to .010" over nominal is recommended for these. 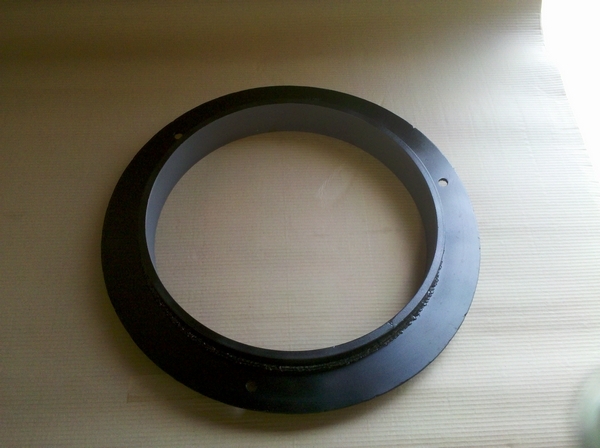 OD ring gauges are generally made of carbon steel and have an overall length of 3". These are finished to customer specification. Speak with a Texas Pipe Drifts representative by calling (281) 462-9800 today. Or, fill out the Contact Us form. Copyright 2019 - Texas Pipe Drifts & Supply Co.